At Westpoint Nissan, our Nissan Service technicians can fit your Nissan parts at our state-of-the-art service centre to ensure your Nissan will continue to perform at its peak. 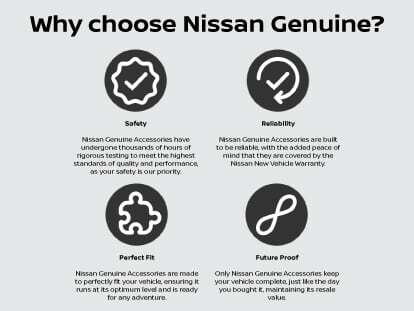 For added peace of mind, Nissan genuine parts, accessories, lubricants, chemicals and engines are covered by Nissan’s 12 month/20,000km National Warranty. To ensure your Nissan parts are covered, make sure they are fitted by a factory-trained Nissan service technician at our Indooroopilly service centre. 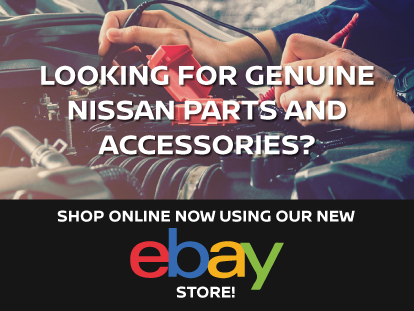 For more information about our genuine Nissan parts, or to order a replacement part, Contact the parts department at Westpoint Nissan today.